Home Golf World News General After 14 long years, will Tiger Woods earn the Green Jacket again at the Masters? After 14 long years, will Tiger Woods earn the Green Jacket again at the Masters? 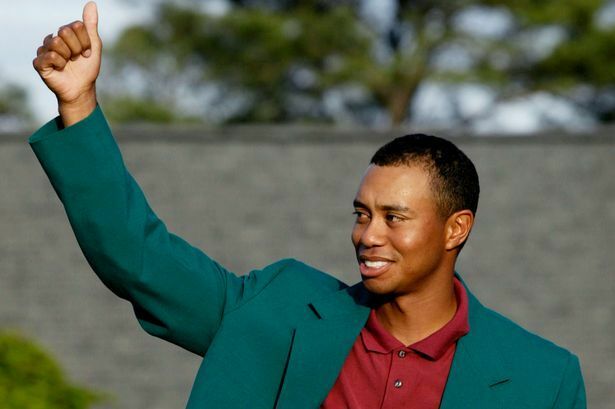 Tiger Woods’ tryst with the Green Jacket was last seen 14 years ago but the big question is: Will the Green Jacket belong to him this year again? With the Masters just a few days away, excitement is rife in the air among the ardent Golf enthusiasts. 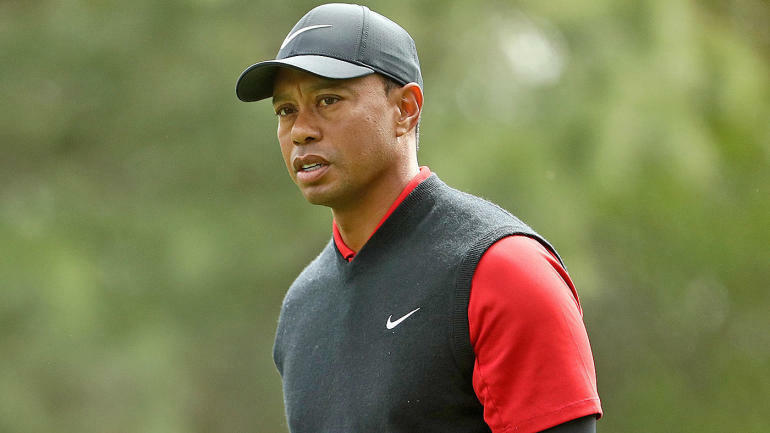 Woods has been on a positive turf in recent major tournaments, finishing tied for sixth at the Open Championship and second at the PGA Championship. A lot of fans feel that he will be back with a bang at the Masters and show his power. Others feel his results so far in 2019 don’t leave much scope for positivity. Augusta-specific skills: Perhaps more than any other course professionals play, Augusta requires local knowledge, strategy and a particular skill set. It’s why some guys, like Fred Couples and Bernhard Langher, seem to always play well even as they progress well past AARP age. You need to know what parts of the fairway result in what bounces, where you can and can’t miss around the greens, which putts you can be aggressive with, etc. Tiger, of course, knows all this. He’s won the tournament four times. He has a game plan that’s repeatedly proven to be successful. Another aspect working in Tiger’s favor is his ability to shape his iron shots from uneven lies. Augusta famously has a bunch of holes that turn from right to left, meaning a right-handed player will often have the ball above his feet for a second shot. Robust Statistics: Conventional wisdom says that you have to be a great putter to win at Augusta, and there have been a bunch of winners who would seem to corroborate that theory—Tiger, Phil, Spieth, Reed and Crenshaw, to name a few. But in recent years, the winners have typically been guys who were striking the ball at an elite level. How do we explain this? Perhaps Augusta’s greens are so difficult that they essentially neutralize great putters. It’s simply not feasible to putt better than a certain threshold out there, so the best way to make up strokes on the field is to hit it closer, rather than try to roll in long putts. Great Confidence: Tiger definitely wants to break Sam Snead’s record of 82 PGA Tour victories, but non-major, non-FedEx playoff and non-team events are, at this point in his career, glorified tune-ups for the four big ones. He thinks of his years through the lens of majors, and he had a legitimate chance to win the last two majors he played in.